As quilters we long to preserve sweet memories through our quilts. to be handed down for generations. know and remember the story behind us and our creation. 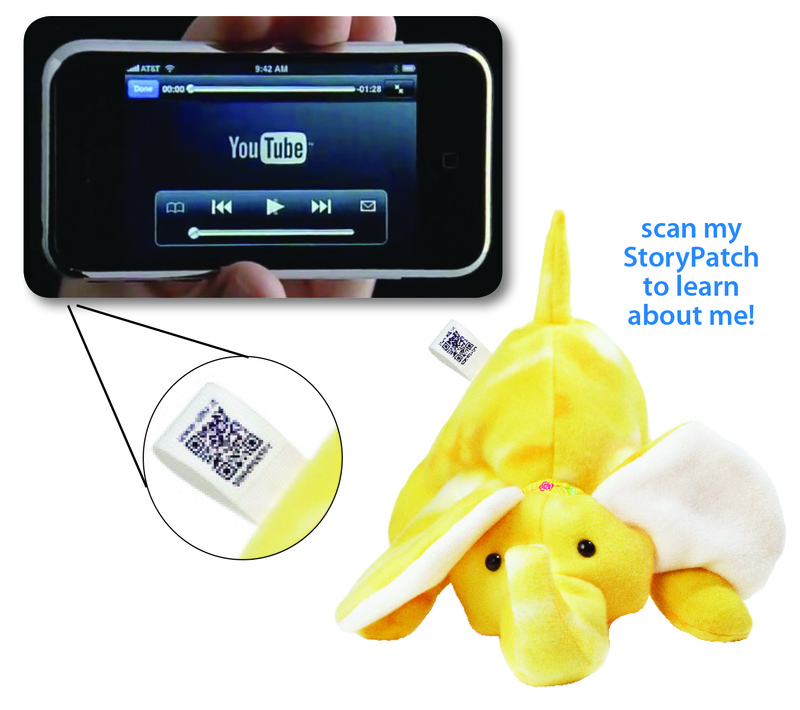 StoryPatches are QR, or quick response, codes you can link to any website or video. scan it and hear what you want them to know about it. 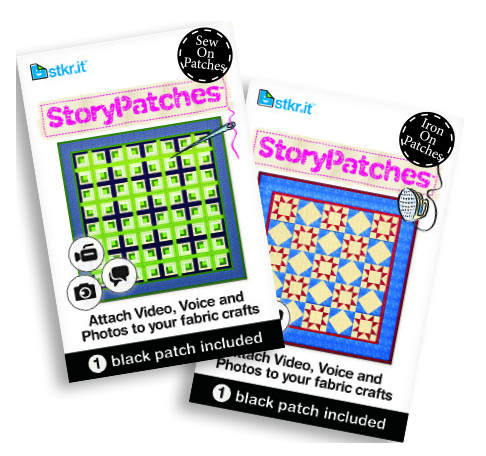 StoryPatches allow you to add a photo, video or audio message to any quilt or other fabric project. 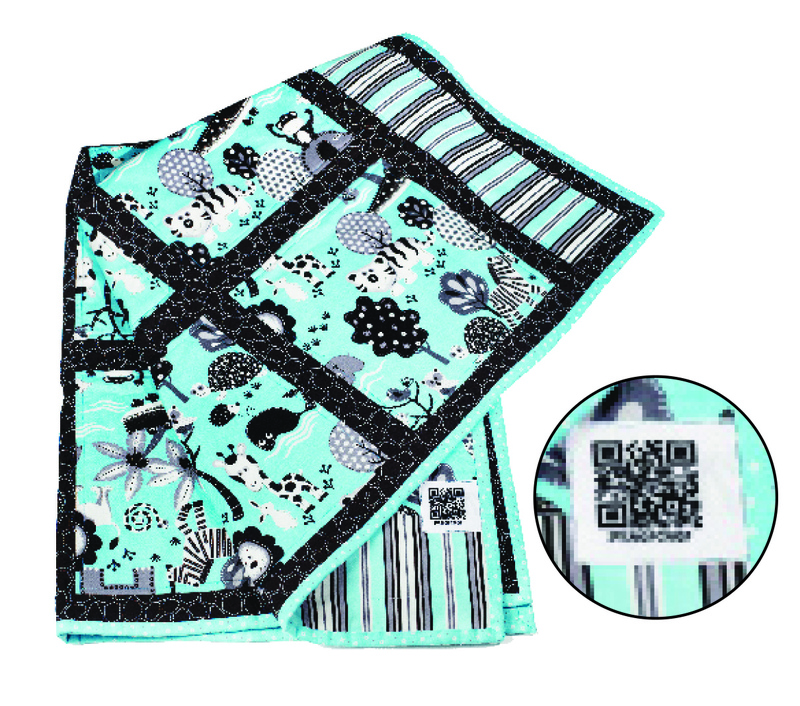 Use a StoryPatch as your quilt tag, and record yourself telling the story of that quilt. Show a group of quilters how you mastered that certain technique. Make a t-shirt quilt and add photos of yourself taken when you wore the shirts. Every time I create a new piece I feel that I am adding one more link to my legacy behind me. This will actually give it a “live” space and time for my creations to my children and their children. Thank you. I’ve got mixed feelings about this new thingy lol. I saw them at the quilt show in Houston, only one vendor had them. (I should have bought some then) But what happens in 20 years, is it going to be like the VCR or the DVD, will reading it be obsolete? It’s a very reasonable price point so I guess we should just have fun with it.